Rebecca Kozma and Finn win the Showplace Equitation Challenge. 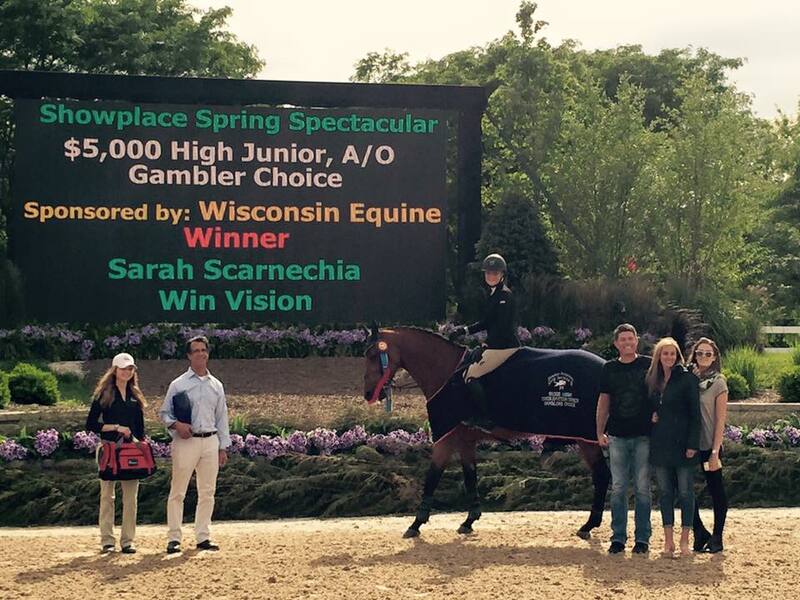 Trainers Kim Gardiner and Mara Kranz-Olseng accept the award from Wisconsin Equine representatives. 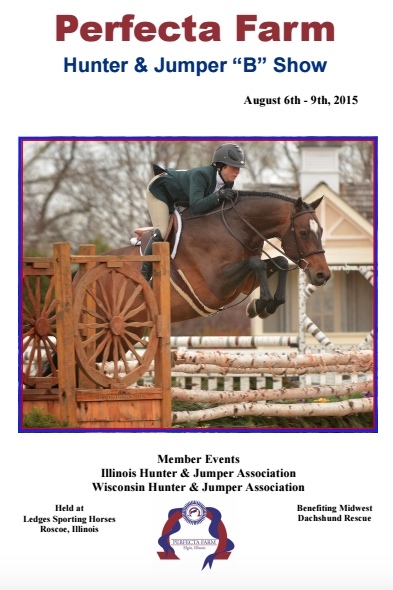 Streamwood, IL- June 25,2015- Perfecta Farm, Streamwood IL, has gained a reputation for cultivating top equitation talent. Head trainer, Kim Gardiner, brings over 35 years of experience in the field to her students, having helped them to qualify and compete at the highest levels. Along with her involvement at the gate, Gardiner also has a large “R” USEF judging license in the Hunters, Hunt-Seat Equitation, and Jumpers. Assistant trainer, Mara Kranz-Olseng, is also an alumni of the Perfecta System. Kranz-Olseng had a successful junior career which included winning the Children’s Hunter Finals at the Washington International Horse Show and winning the coveted USET Talent Search gold medal. Kranz-Olseng and other Perfecta alumni join a prestigious group of riders including Jessica Springsteen, Lillie Keenan, and Charlie Jayne, who have also won USET Gold Medals. Some of the notable alumni to emerge from the Perfecta System are Quentin Judge, who recently came in second at the Zoetis $I million Grand Prix, and finished 14th overall in the USEF Olympic Trials in 2012. 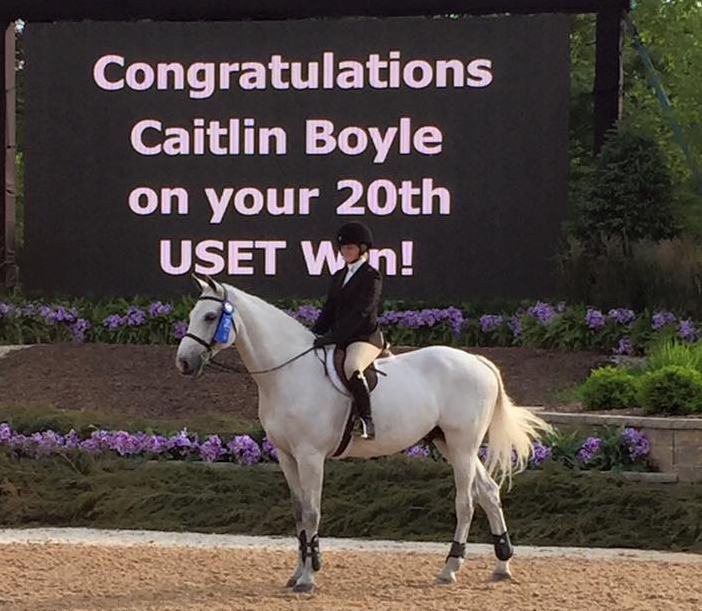 Another alum is Caitlin Boyle, who won the “Ronnie” Mutch Equitation Championship at Devon, The Hunterdon Cup, competed at the USET, Pessoa, and Maclay Medal Finals, and most recently won a USET gold medal as well for 20 wins in the USET Talent Search. “We do a lot of no stirrup work, Kim makes us be accurate and tight in our position. We do a lot of practice courses, and jump a lot of different horses,” said Rebecca Kozma on the training system at Perfecta. Kozma, along with her fellow junior counterparts Brooke Nelson, Andria Talavera and Celia Bresch, is already qualified for the ASPCA Maclay Medal Finals and Pessoa/USEF Medal Finals this coming fall. “I’ve been riding at Perfecta since I was six. She’s taught me a lot, once I switched to Kim, I learned how to control the horse better and improve my posture,” said Nelson. Perfecta doesn’t just help riders compete on the show circuit, they have also prepared riders to compete at the NCAA level. 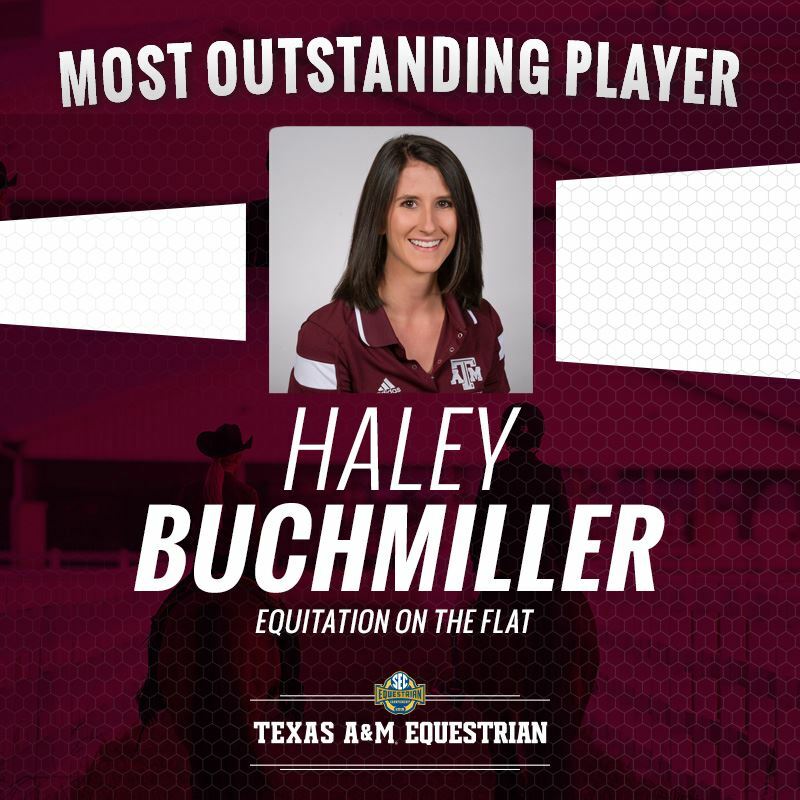 Haley Buchmiller, another USET gold medal recipient, Texas A&M alumni and a former Perfecta junior, was named to the National Collegiate Equestrian Association All American Team. She is only one of four equitation riders on the flat to be recognized nationally for the team. Caitlin Boyle has committed to ride for Auburn University and Brooke Nelson has committed to ride for Fresno State University in California. “I love Perfecta, it’s been my home for 13 years,” said Nelson smiling brightly with her mount Romeo by her side. 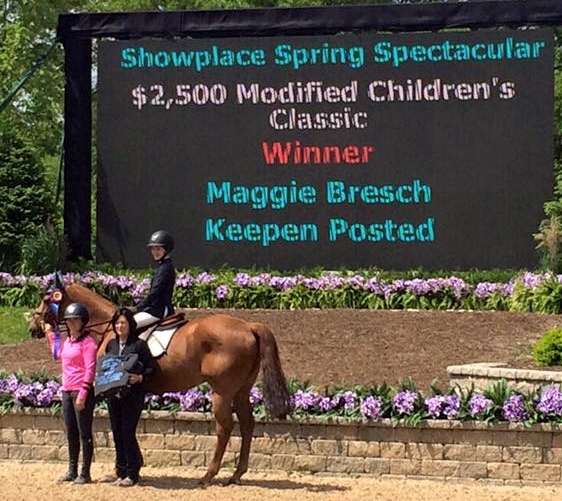 Most recently Perfecta finished a successful stint at Showplace Productions Spring Spectacular Series with Kozma winning the Monica Fowler Perpetual Trophy, which is awarded to the high point equitation rider for the series. 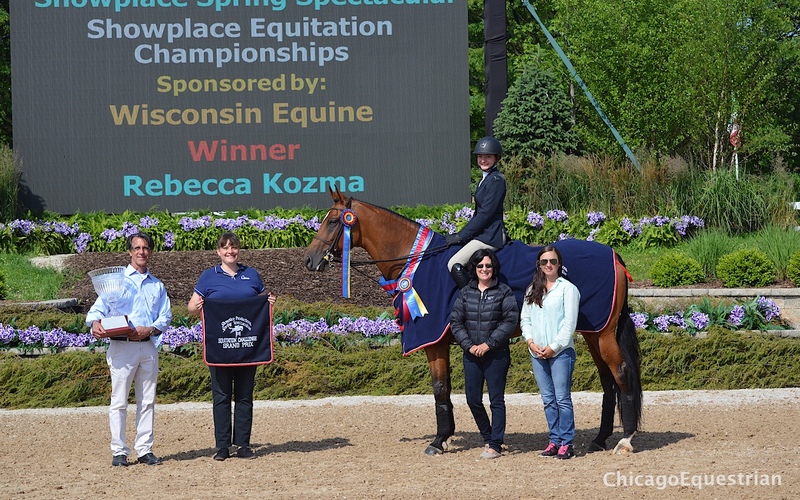 Kozma also won the Showplace Productions Equitation Challenge, with Nelson coming in seventh. 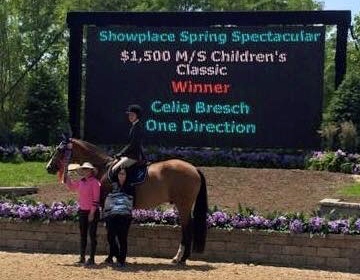 The farm also had numerous wins in the jumper rings which include Sarah Scarnechia and Maggie and Celia Bresch. “I really like the Equitation Challenge Class because it is a great test of not only the kids’ abilities, but also of my training. We try to give the kids all the tools they need to be successful. I want them to be able to figure out the answers to the questions that each course presents on their own. Our philosophy is to give our students a foundation of solid flatwork, gymnastics, and the opportunity to ride all kinds of horses so they can be successful on anything they ride. Many people who have come up through the ranks at Perfecta have gone on to be professionals in their own right,” said Gardiner on the Equitation Championship and the Perfecta philosophy. 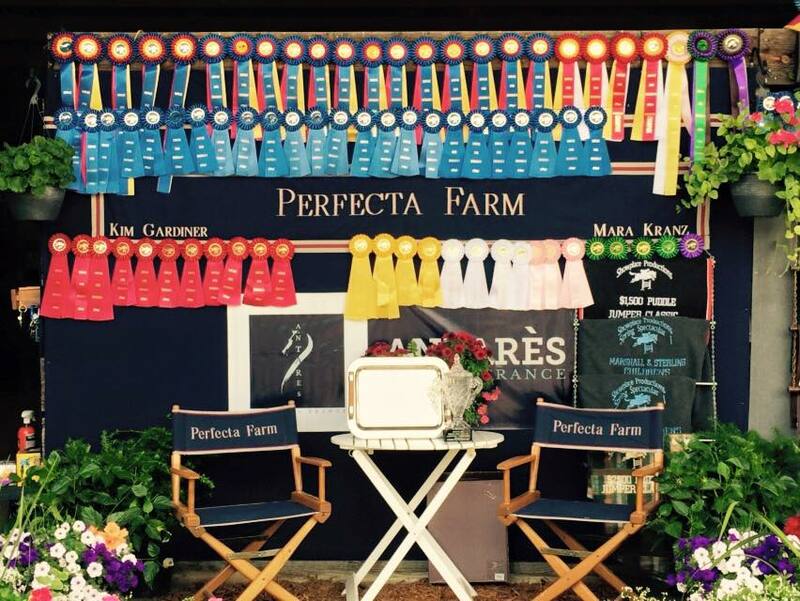 Upcoming for this esteemed farm is their annual Perfecta Farm “B” Show, held at Ledges Sporting Horses in Roscoe, IL, August 6-9, 2015. The show will benefit the Midwest Dachshund Rescue and offer a $1,000 Children’s/Adult Jumper Classic, a Jumper Sweepstake, the $1,000 Chicago Equestrian Hunter Derby and the $500 Perfecta Farm Hunter Derby, along with many other classes, prizes, and awards. The Show will also offer a “Sponsor a Rider” program for a child or adult who might not otherwise have the opportunity to compete at a show. Entry for one division, stall, paramedic, and office fee’s will be covered. Contact Mara Kranz at 847-774-5011 by August 1, 2015 to reserve your gift certificate. Click on the prize list above to get the complete prize list.